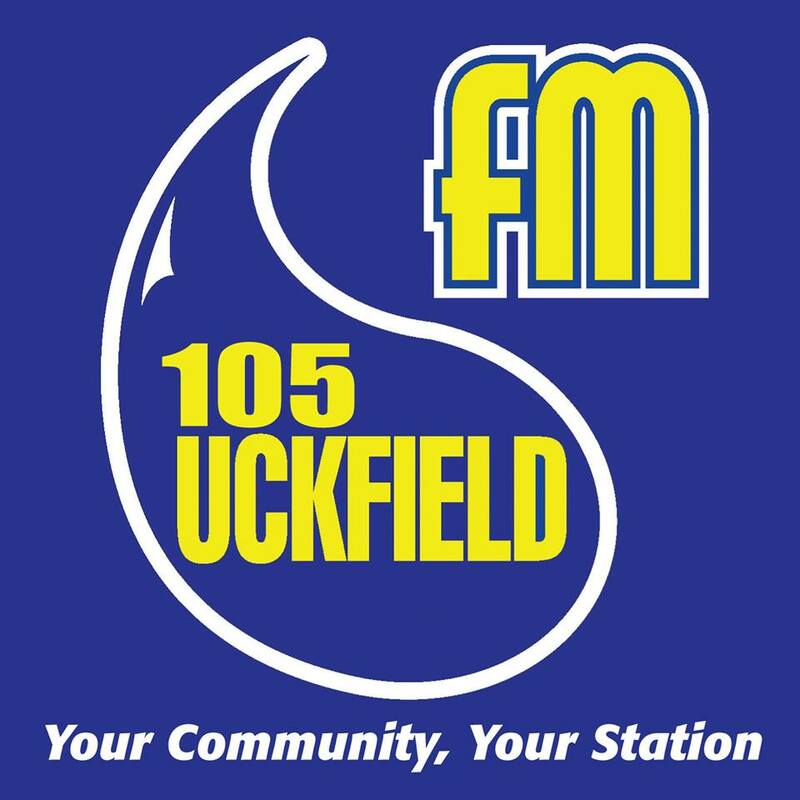 I have been a guest on Uckfield FM now twice and wanted to share the second as a recording. I have found both Sussex Living [1st, 2nd] and radio exposure very useful in spreading the word. I welcome any suggestions for talks and seminar locations, where best received in Sussex. 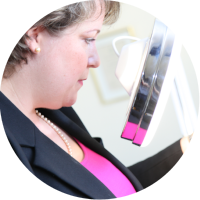 This episode mostly covered scalp conditions but when I appear on this station in a month I would love to read out your questions and answer as best I can. Did you know, Uckfield FM is a voluntary run station? I was most impressed to hear how they are providing for their local listeners. Although the broadcast covers a 15 mile radius.